Re Rag Rug is an experimental design project that explores the social and ecological sustainability of the rug. Supported by the Swedish Art Grants Committee Konstnärsnämnden, the team behind the initiative designed 12 unique rugs using 12 different textile techniques over a 12 month period. The group reused waste and excess from the textile industry and old clothes, fabric that would otherwise be discarded, as the main material for their creative inventions. 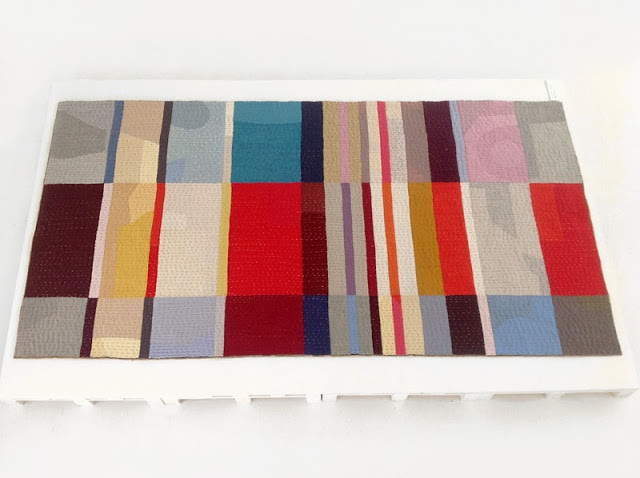 The 12 rugs were exhibited at Färgfabriken, Stockholm, and received recognition at the Elle Decoration Sweden Design Awards 2014.